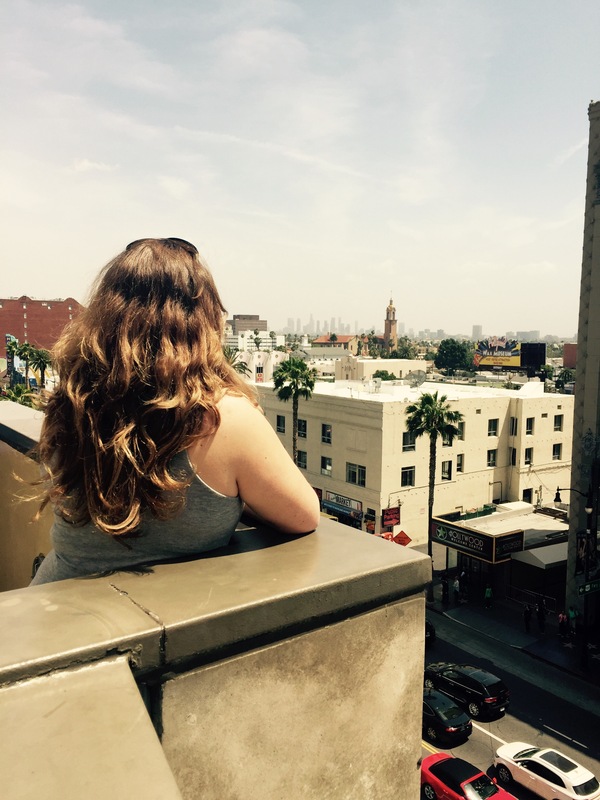 Two weeks ago, I got to spend five days in the City of Angels, or as I like to call it, the City of Dreams. 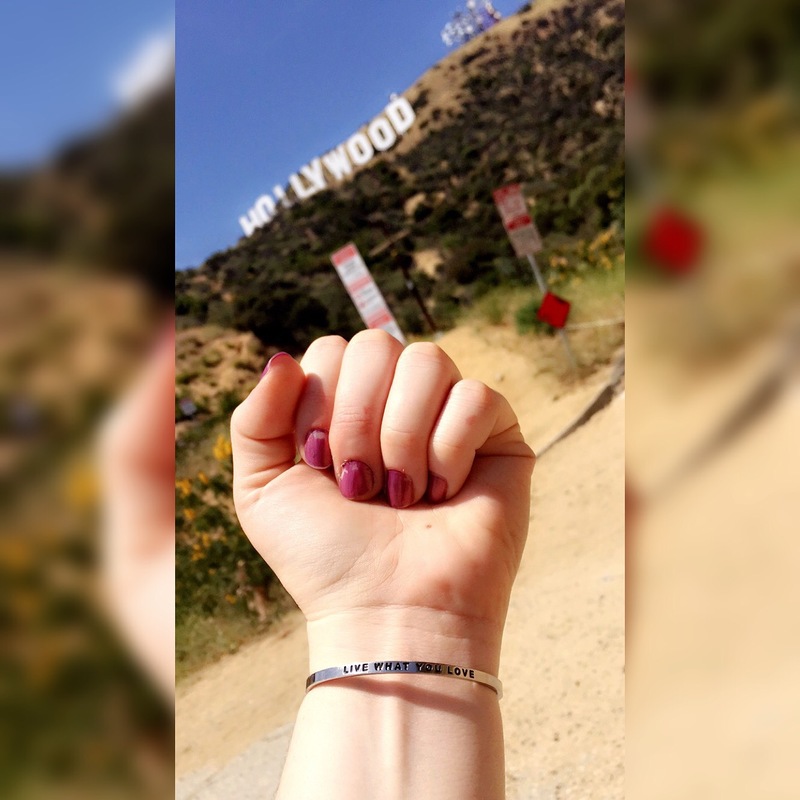 After having worked so hard during my second semester at University, and throughout the exam period, I was in much need of a getaway…I wouldn’t necessarily call this trip a vacation, because while I was in this wonderful city, I was on the go go gooo! 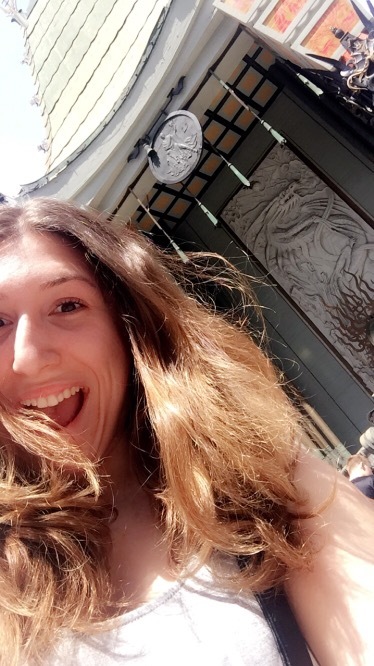 I arrived on Tuesday, and already that day got tickets to see James Bay (part of Republic Records’ incredible roster of artists) perform outside on the Live with Jimmy Kimmel stage! What an awesome experience. He sang a few songs, two which aired on television, and others which didn’t. It was my first time attending this kind of taping and I thought it was SO COOL. I couldn’t fathom the fact that it was so easy to get free tickets to see amazing artists perform!! I legit showed up to the location and was like “hey can I get a ticket?” And before I knew it, I was in. 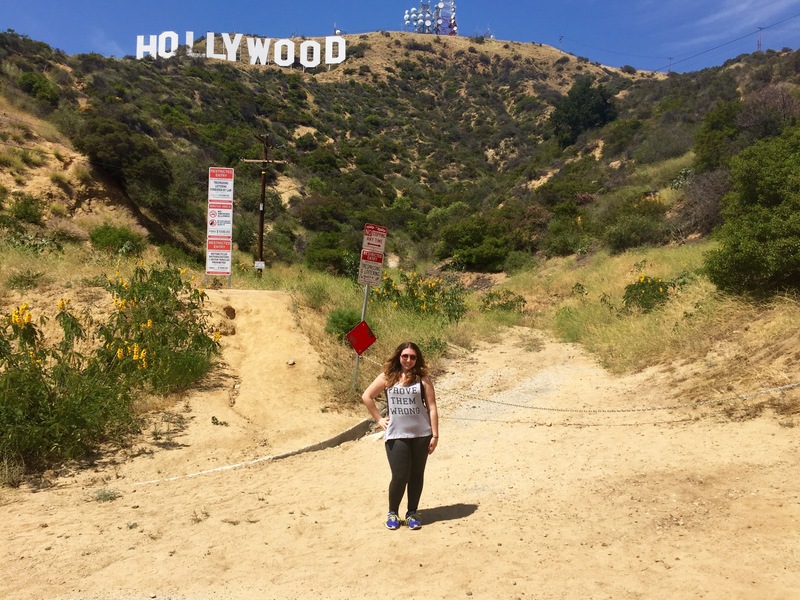 Okay so fast forward to Saturday – big day! 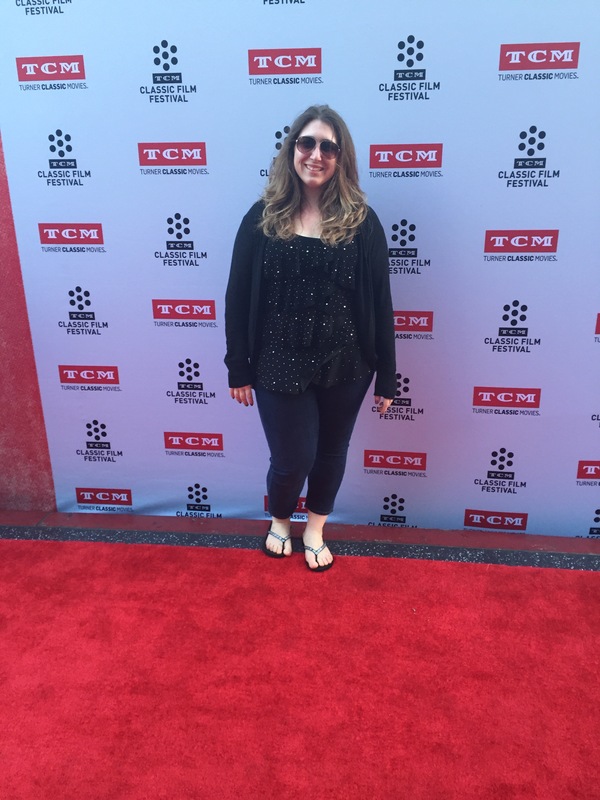 You guessed it, I got tickets to another taping – this time, it was for the very first taping of a new show set to air within the next few months. Special guest? Kim Kardashian. Ahhhh okay so I don’t love Kim, BUT, I do watch Keeping Up With the Kardashians, solely because it has such a high entertainment value – I just think it’s so funny to see the “dilemmas” of this super rich clan – or should I write it as “klan”? Like you’re crying because your diamond earring fell at the bottom of the ocean and you haven’t insured it yet! Really? People don’t even have clean water to drink …anywayssssss it was surreal to see such a well-known public figure sit 10 feet away from me for an hour and a half. Once the taping was over, I headed to the Microsoft Theatre in Downtown LA to see what was going on, as that’s where the Radio Disney Music Awards were being held. 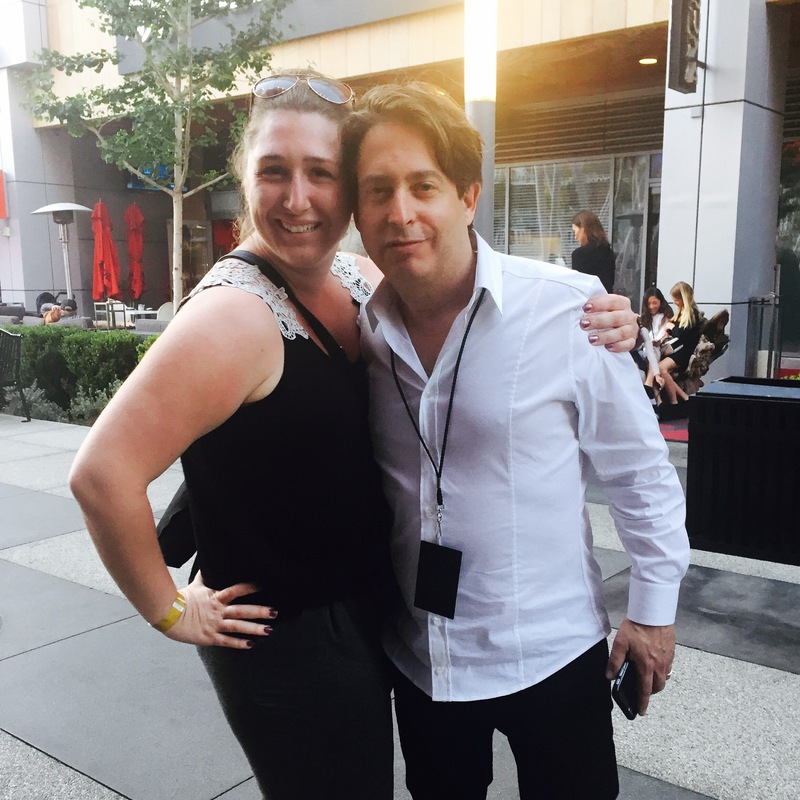 I knew my idol Charlie Walk was there, and there was just something telling me I would see him. Well, low and behold, after the show finished – I SAW HIM!!!!!! I was actually dyingggg because I couldn’t believe it. I just couldn’t believe that my feeling was right, and that CW was standing right in front of me. I’m from Montreal, he’s based in New York, meanwhile we bumped into each other again, but in Los Angeles!! Hahaha whattttt? I really do believe that everything happens for a reason. I’ll have a whole other blog post solely on that but the encounter was just so crazy!!! My last night in LA and I bump into my idol, Charlie – wow. 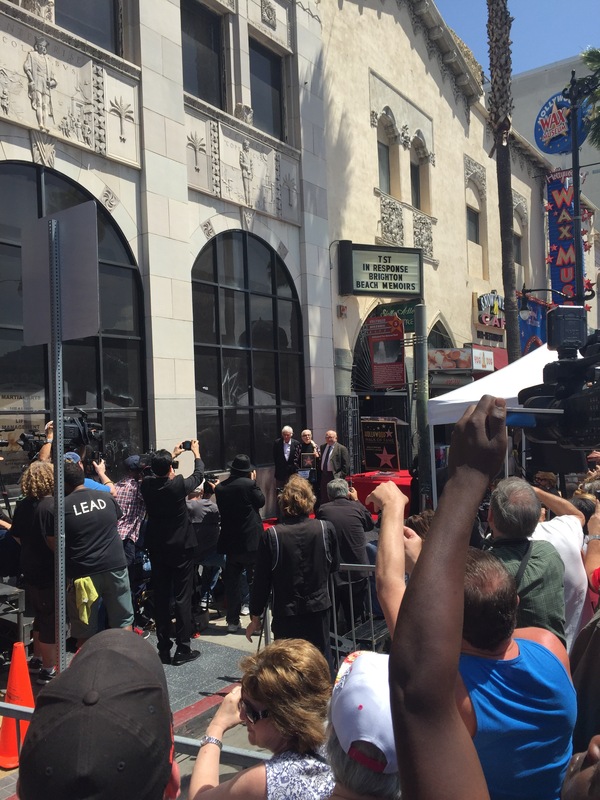 So yep, that concludes my short, but eventful trip to Los Angeles – next time, I’ll be around for a little longer. Dream, take chances, embrace opportunities – anything can happen at any moment, and that’s what makes life exciting! 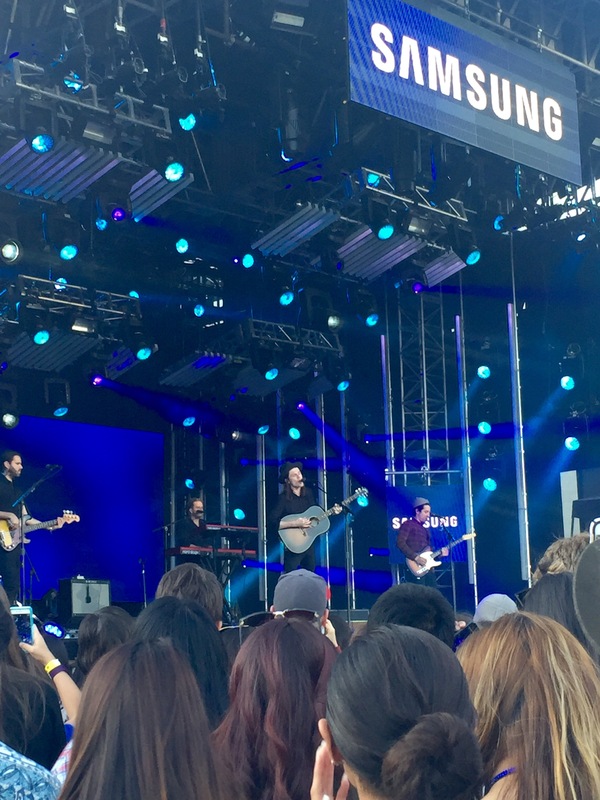 James Bay performing on Jimmy Kimmel Live! 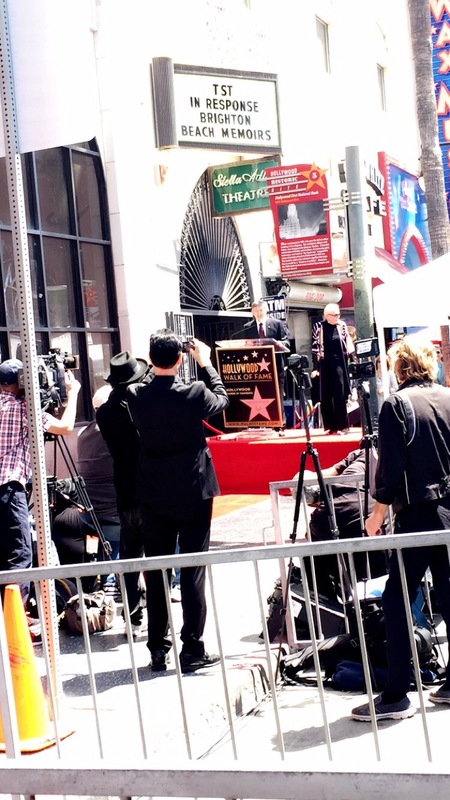 Barbara Baine getting her star on the Walk of Fame! 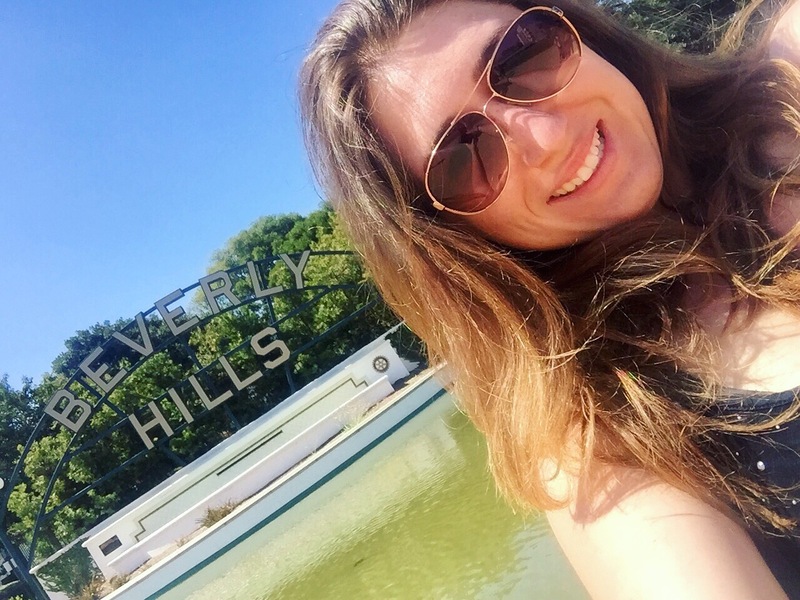 Selfie with the Beverly Hills sign! 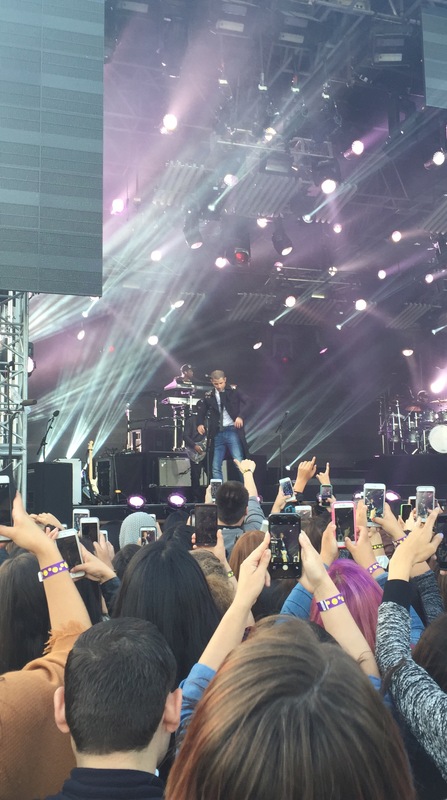 Nick Jonas performing on Jimmy Kimmel Live!